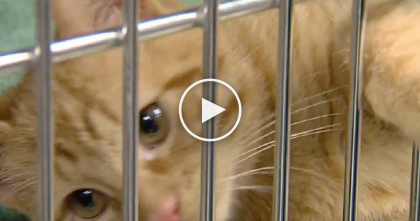 Hundreds Of Cats Found Trapped Inside Abandoned Trailer On Property….But Watch What They Found! The Humane Society was alerted to a property having about 350 neglected cats on it. But what they actually found after tallying up all of them was over 700 cats!! Almost all of them were dirty, malnourished, and/or sick. 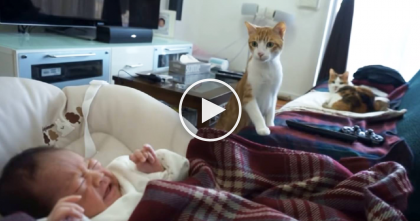 New Member Of House Arrives Home, But When Kitty Sees It? His Reaction Is Just…You Must See It! 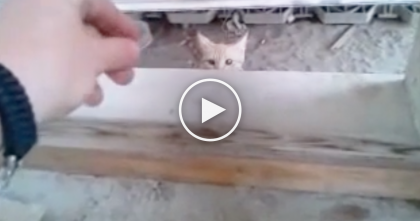 He Spent Over 3 Weeks Feeding This Stray Cat, Just WATCH What Happens Now… Awwww!! 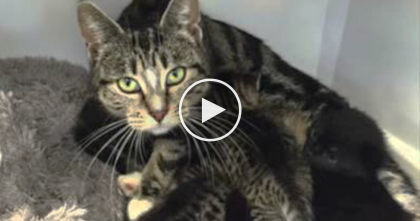 She Sees Something Horrific Happening To The Cat, But When She Keeps Watching… UNTHINKABLE. Genius Kitten Jumps On The Door, But Now Watch What He Does, AMAZING.